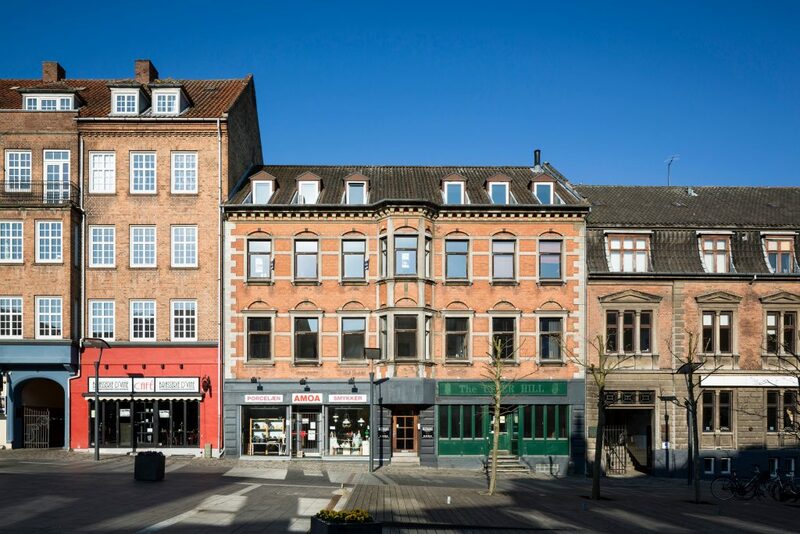 Fully occupied ground floor of a property in central Slagelse with a pastry and a burger restaurant as tenants. The pastry has 86 m² and an additional 71 m² for baking and office. The burger restaurant has 260 m² and 123 m² for storage. The indexation of the rent for the pastry is between 3 % and 4 % a year – 2 % and 4 % for the office/baking part. The rent for the burger restaurant is increased by 2,5 % every year. 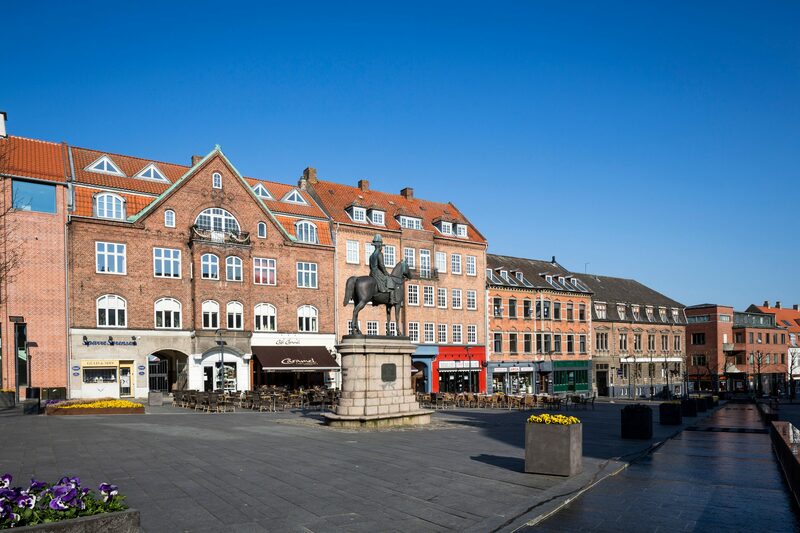 Deposit of between 2 and 5 months rent from the individual tenants has been paid. The operating expenses are partly paid by the tenant. The property is a part of an owners association.